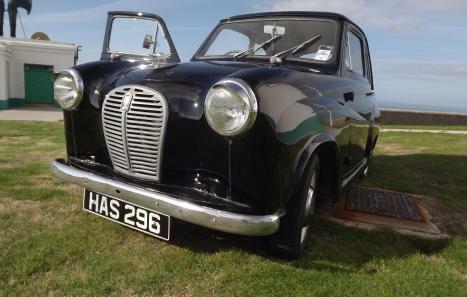 Sadly selling my lovely A30 due to an ever expanding family! 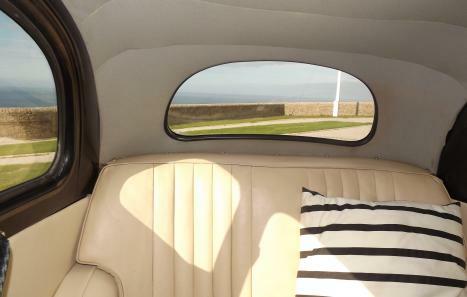 The interior completely redone bespoke - headlining, carpets, door cards with pockets etc. Sound-proofed / insulated throughout, brake cylinders reconditioned, new gearbox, new points and condenser, coil, carb fully cleaned out, inline leaded balls fitted to the fuel line, seatbelts fitted to the front, halogen headlight conversion, new rubber seals to the front windows, windscreen and rear window. New wipers. Valves, head gasket, thermostat, coolant/points/condenser etc. 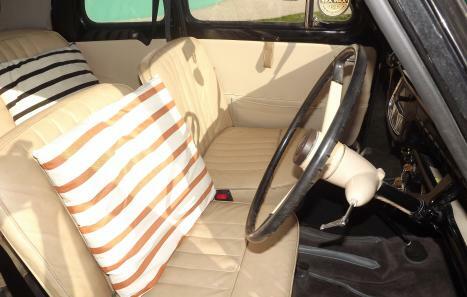 The car has the original seats which have been cleaned up to their original colour and well maintained. 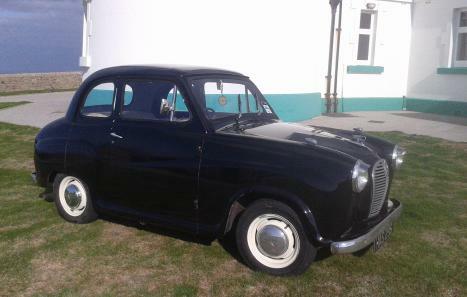 I have tried to keep this car as original as I can, I'm not a huge fan of all the modernised and converted vintage cars, so this car has the original trafficators, not indicators! This car starts first time every time and is still run on a weekly basis. Underneath is sound, no rust as he was stripped back by the previous owner - though he could do with the chassis being oiled. All bodywork in good order for his age, paint slightly bubbled on two tiny spots - but this can be viewed. I have been assured by a local garage that this will only need sanding out - it does not need cutting or welding at all. His paintwork is not perfect but in a good condition, I'm not sure when he was last stripped and sprayed.